Ice skating is an immensely popular activity which is a social pastime and offers a diverse range of health benefits. Whether you are eyeing to improve your balance or want to strengthen your leg muscles ice skating is the best solution. Over the years this activity has become a fun yet physically demanding winter sport enjoyed by millions of people all around the world. Ice skating is a kind of aerobic exercise which helps in weight loss but finding the right pair of skates many a times becomes quite difficult. Our classy range of edea skates can be a right piece for you. The skate is the most important accessory that every skater needs during skating. Here in our edea skates collection we have much to showcase. These edea ice skates have been designed in a manner that they will fit you well and are available in regular, wide, narrow and custom sizes. Skates are the most important technical tool therefore it’s mandatory that there fitting should be accurate. If you have the correct size edea figure skates then it will help in enhancing your skating performance and will also provide you with comfort. The incorrect size skates can cause severe problems to your feet and can also ruin your overall skating efforts. 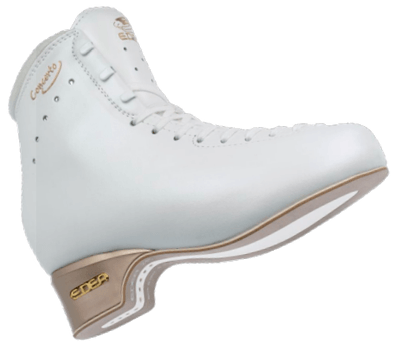 If you have already worn edea figure skates than you can look for comparison between the comfort, fit and quality between different pieces but if you are new to edea skates than on priority you need to look for a correct fit. If you have selected the wrong size piece of skates than you can undergo some of the problems like it will ruin your performance, can cause foot and ankle problems like calluses, tendonitis, hallux valgus and many more.Incorrect size skates can provide you with extreme of discomfort and can cause long term medical issues. 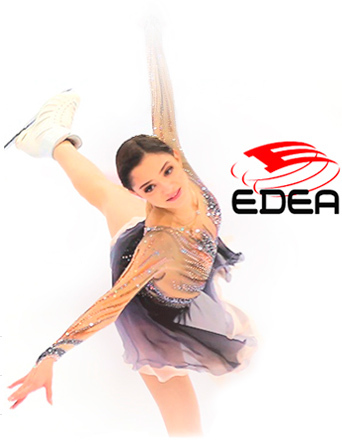 Edea skates have gained recognition worldwide because of their comfort, lightness, durability and also the beautiful design and style. 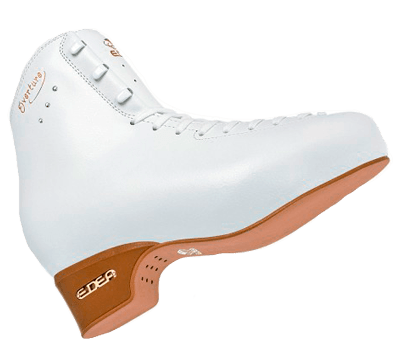 Edea is one of the very best skates brand in the world providing the incredible range of edea skates to the people. 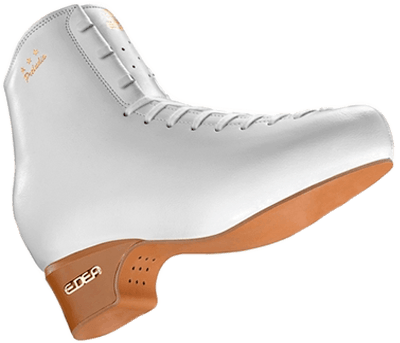 The new features in these edea skates provide quite significant benefits to the skater and best of the all benefits is that they are wonderfully comfortable. 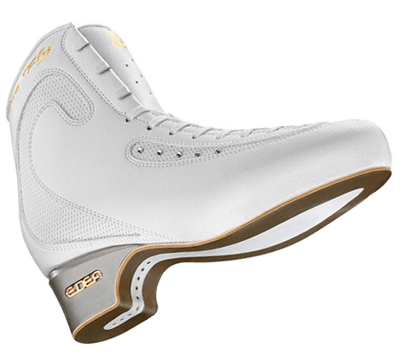 Some of the major advantages of these edea skates are- these are the lightest ice skating skates in the world, waterproof sole, heat shapeable, Thin sole, incredible ventilation for rollers, anatomically foot formed fitting, hook design, easy short break , beautiful styling and colors, Reasonably priced and are easily available. 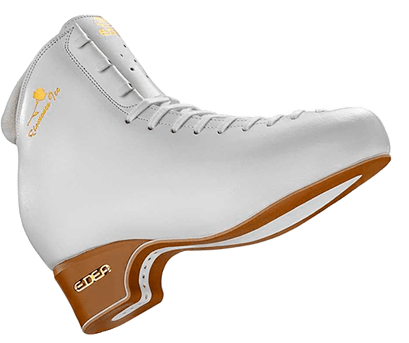 Edea figure skates are different from traditional leather skating boots as they are a complete new concept in the skating boots. Some of the available figure skating edea skates available with us are- Edea ice fly, edea motivo, edea chorus, edea concerto, edea overture and edea flamenco. Select the best one for yourself. 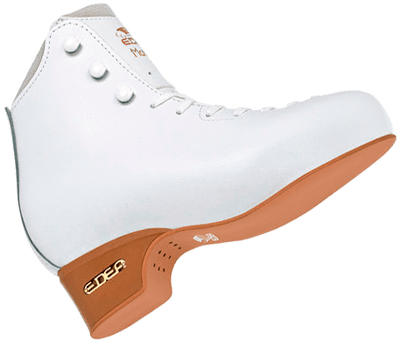 These edea skates are available in different price range starting from the nominal to the expensive ones. Available in variety of different sizes these edea figure skates will fit well to every foot. Visit our collection of edea skates and find the best one that fits your feet well.